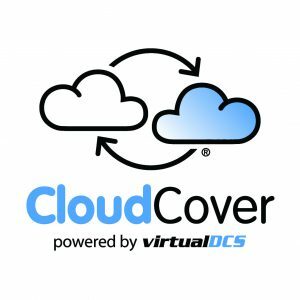 virtualDCS today announced that its unique CloudCover™ Continuity service has attained the VMware Disaster Recovery as a Service™ (DRaaS) Powered status. A Disaster Recovery plan enables organisations to have peace of mind that potential downtime and loss of data resulting from a natural disaster or equipment failure can be minimized. CloudCover™ can help firms save money on their DR solution by using the subscription-based service, instead of making capital investments into physical infrastructure. 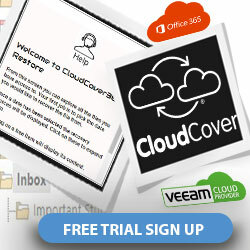 With CloudCover™ companies can also take advantage of high availability and comprehensive support services. 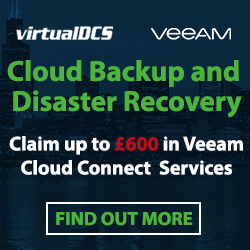 The VMware DRaaS Powered status also enables organisations to quickly search for and identify service providers who offer Disaster Recovery services based on VMware technology. “For the last eight years we have been offering our innovative Disaster Recovery solutions to customers and we’re thrilled that our efforts have been recognized by VMware. 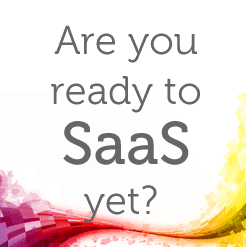 We’re hopeful that our inclusion on the portal will help spread awareness of our unique offering,” said John Murray, Operations Director at virtualDCS. VMware DRaaS Powered status is backed by VMware vCenter™ Site Recovery Manager™, the industry-leading solution that enables application availability and mobility across sites in private cloud environments. VMware vCenter Site Recovery Manager is an automation solution that operates with an underlying replication technology to provide policy-based management, non-disruptive testing and automated orchestration of recovery plans. This provides simple and reliable recovery of virtual machines between sites with minimal or no downtime.